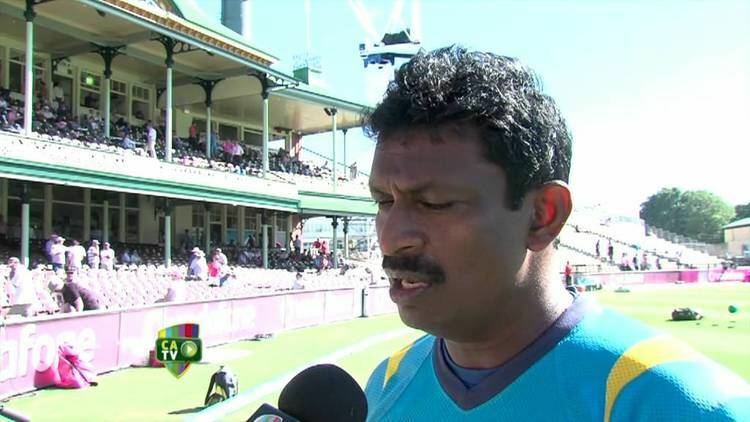 Champaka Priyadarshana Hewage Ramanayake (born January 8, 1965, in Galle), or Champaka Ramanayake, is a former Sri Lankan cricketer who played in 18 Tests and 62 ODIs from 1986 to 1995. 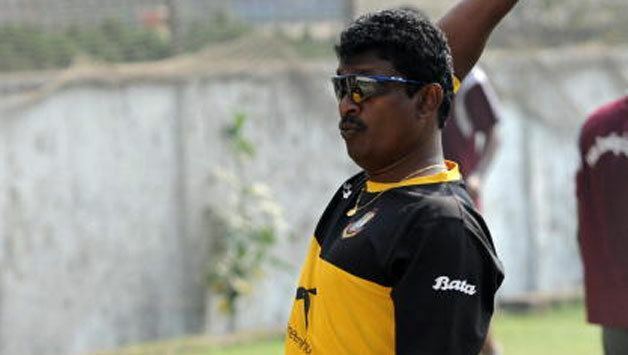 He is the current fast bowling coach of Sri Lanka national side. 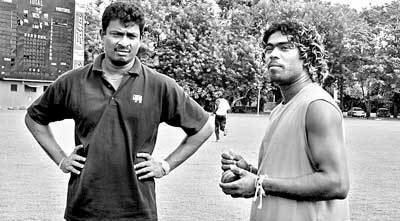 Champaka who had his education at Richmond College, Galle is widely regarded as one of the steadiest bowlers ever produced by Sri Lanka. 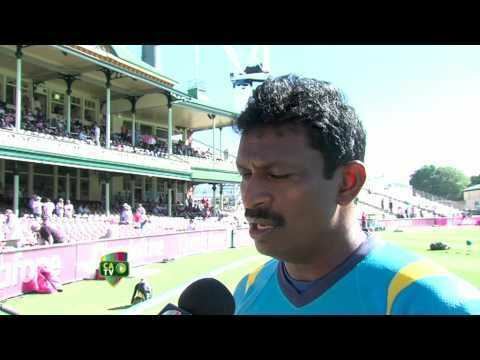 Champaka is the only person to bowl in international cricket at Ray Mitchell Oval, in Mackay, Australia. 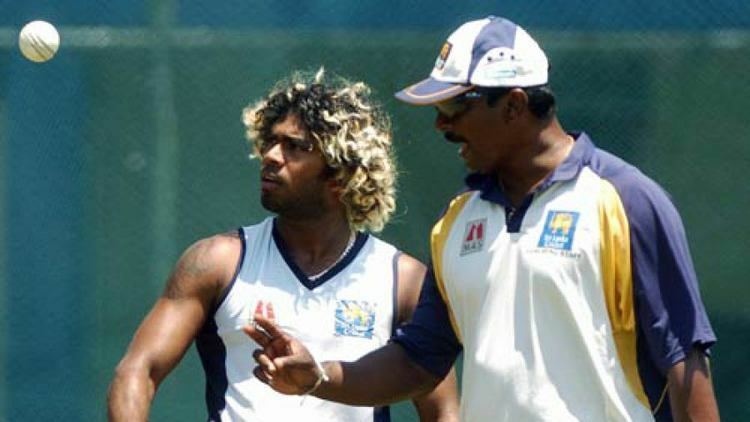 The venue hosted its only international match during the 1992 Cricket World Cup, and the match was washed out after his first two deliveries.